The Absa Cape Epic is one of the toughest MTB stage races in existence. It’s a race in which many of the fastest cyclists and bikes in the world compete. 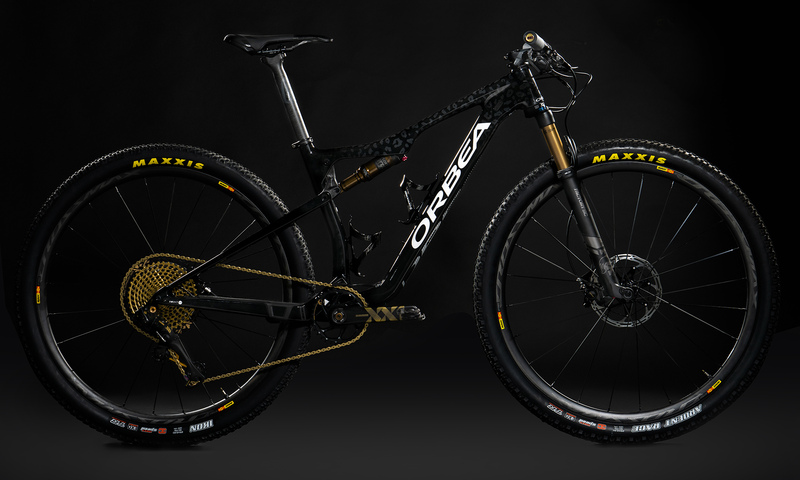 To honor the intensity of this race, we’ve taken the gear of a fast team, the Orbea Factory Team, and one of the fastest bikes in the world, the Oiz, and “dressed them up” in the skin of the fastest land animal on Earth: the cheetah. The cheetah lives in different parts of Africa and has an anatomy adapted to racing. It’s a born athlete. Just like some people are born cyclists. But here it doesn’t matter if you’re born with cycling or not: anyone who pedals is a cyclist. There are nearly 700 cyclists in the Absa Cape Epic. Racers of all kinds come here to compete, from the fastest cyclists on the planet to those who are just trying to finish. But there are only two cyclists who stand out above the rest. They’re a little more feline. Not just because they are sleek, unerring and have fast racing instincts. 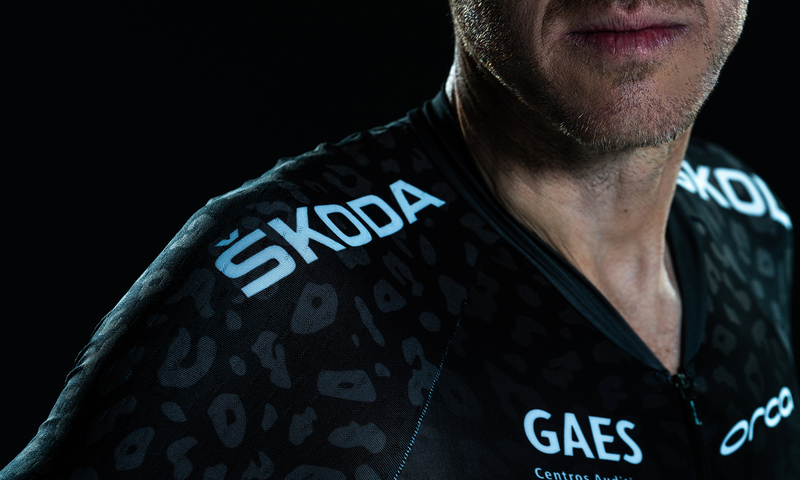 But because they will be wearing the print of a cheetah in a custom race kit designed exclusively for the Absa Cape Epic. And a limited number of these racing skins are available to the public. 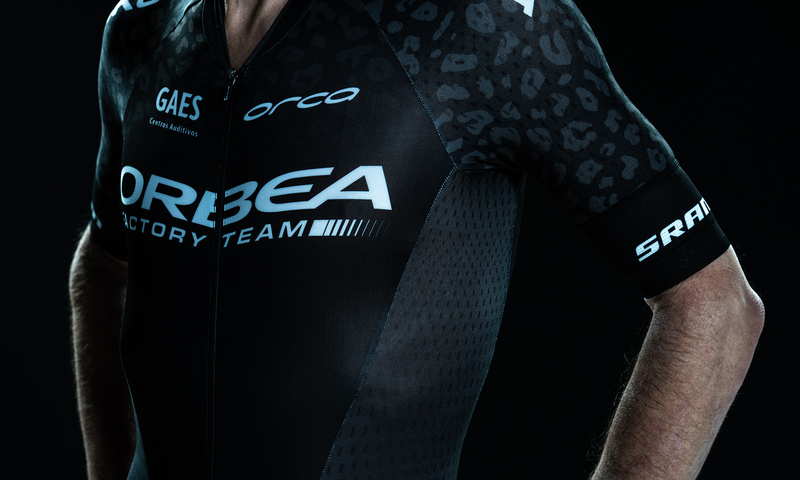 The kit features two of our most elite garments: an ultralight jersey and bib shorts with an Aero-Fit to boost your aerodynamics and performance. Because in the Absa Cape Epic, speed takes precedence over all the rest. But like a cheetah, you have to be fast. 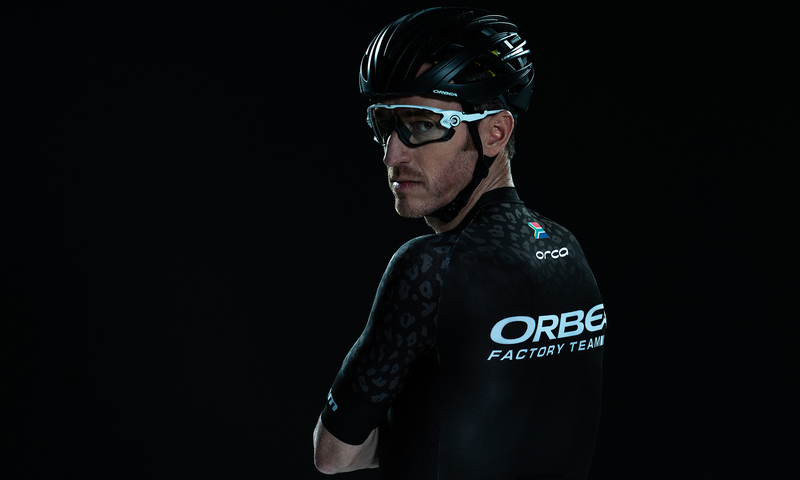 The special edition Cape Epic kit is only available March 11–25. If the anatomy of the cheetah is tuned for racing, then so is the construction of the Oiz. This bike was created for racing and top speeds. 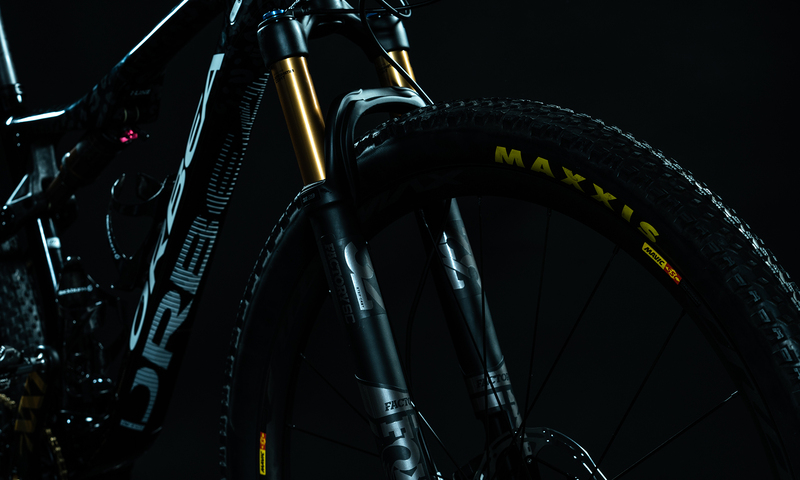 It has one of the lightest full suspension frames in the world (1.6 kg) to ensure you’re always fast in races like the Cape Epic, made with the best construction and materials, geometry that is fast and maneuverable, and dual water bottle cage options so you can bypass aid stations and keep pedaling fast. 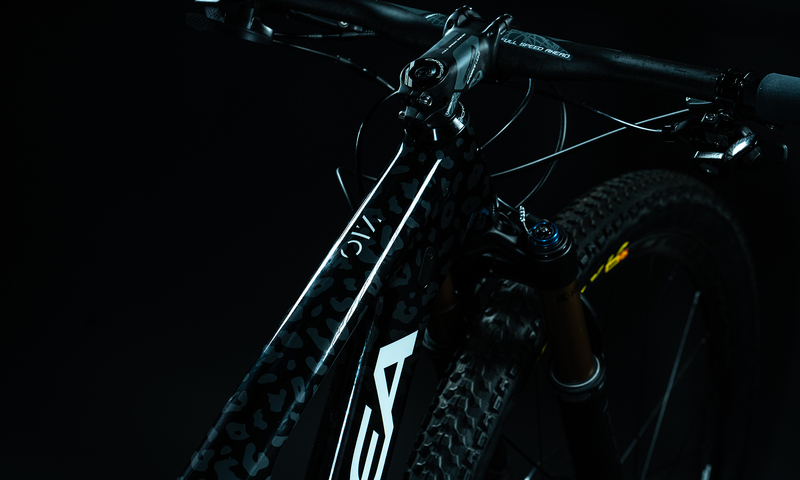 The Oiz also has a distinct trait that make it unique: it's the first bicycle to have Inside Line technology, giving riders the shortest, most efficient line between the remote locking control and the suspension lock. 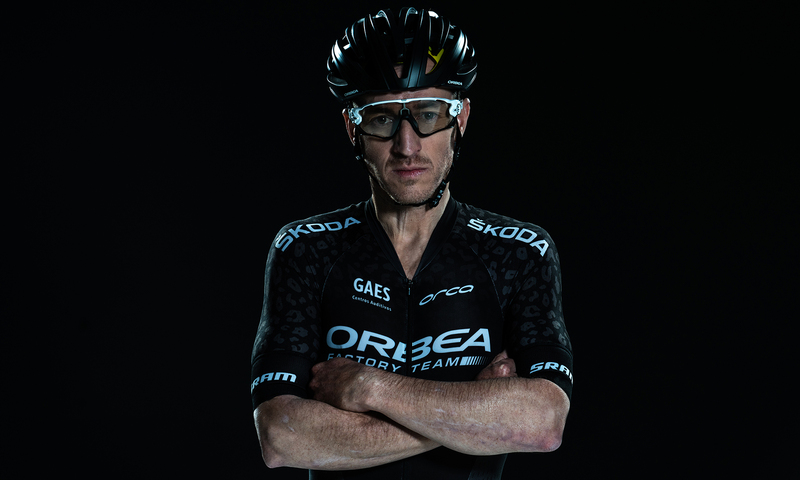 And for a limited time, the Oiz will sport the skin of the fastest animal on the planet with the Oiz Cape Epic Special Edition. Stay tuned to our social channels.